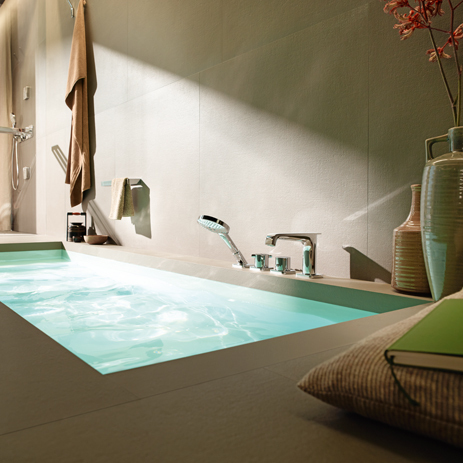 Experience the AXOR Citterio E bathroom collection on the new AXOR website. 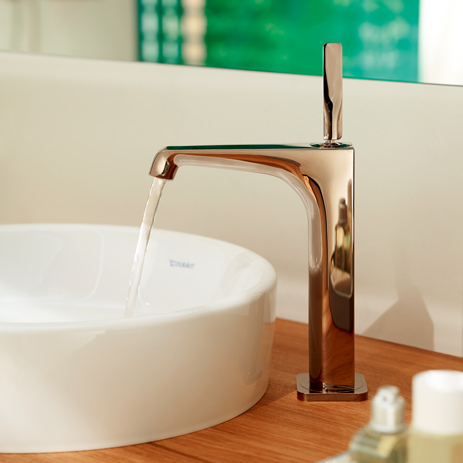 AXOR Citterio E is a collection that combines classic appeal with modern functionality. 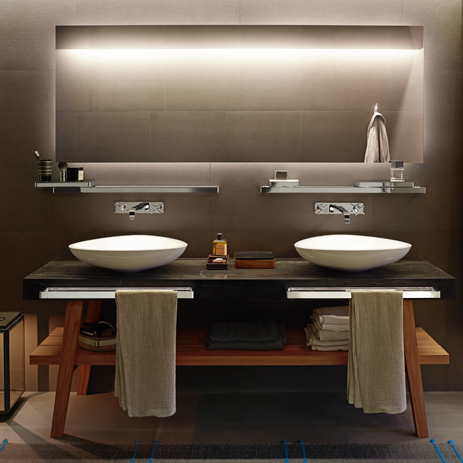 The design is characterised by precisely-formed surfaces and edges, which merge seamlessly into soft shapes – an expression of timeless high quality and refined elegance. The day-to-day use of water is celebrated and treated as something special. 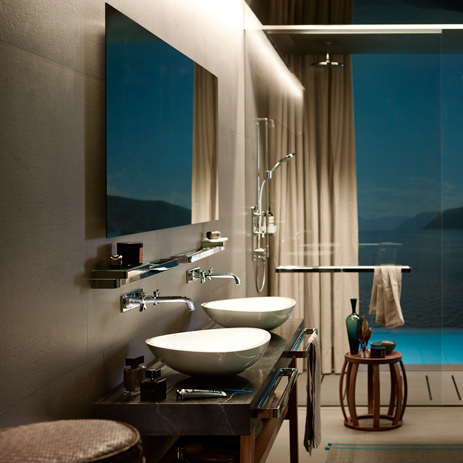 AXOR Citterio E enhances bathrooms, and its products can be seamlessly integrated into a variety of ambiences – ideal for both modern apartments and exclusive country residences. 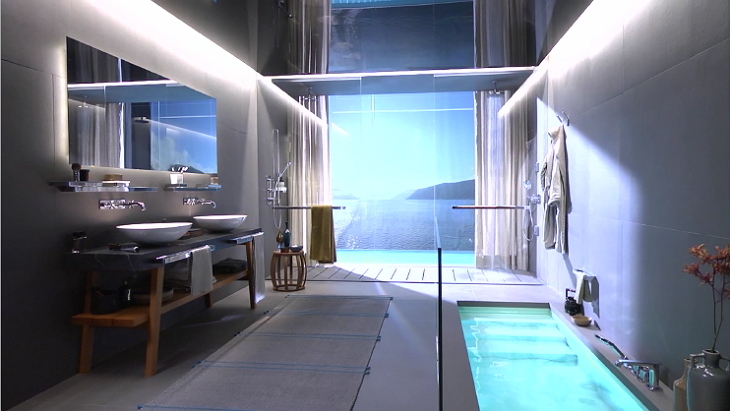 The design was created by Italian architect and designer Antonio Citterio. 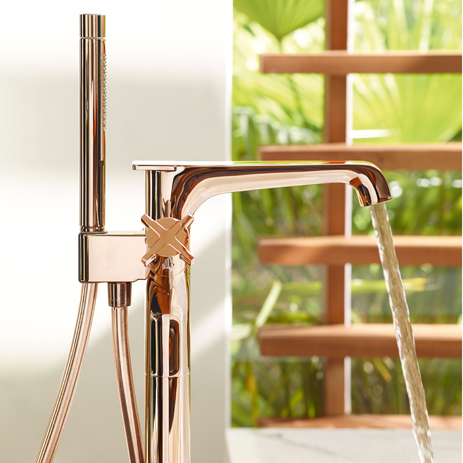 This is the third collection that AXOR has developed in collaboration with the ‘Gentleman of Design’. 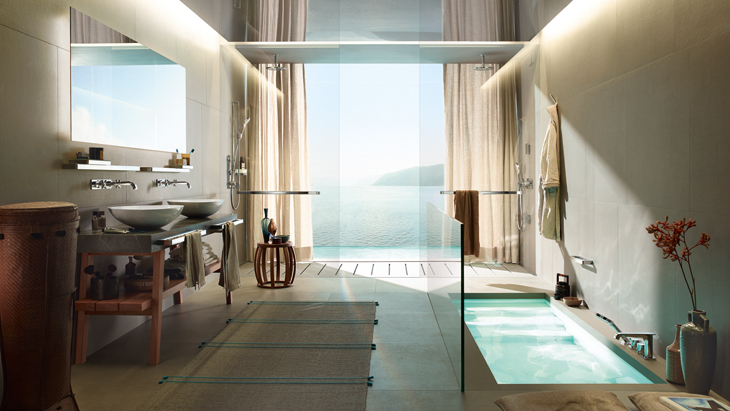 You can enjoy AXOR Citterio E in all areas of your bathroom: around the wash basin, where you have a choice of different mixer variants, in the shower, where you can experience the products' high level of functionality and intuitive operation, and around the bath tub, where you can choose between a floor-standing bath tub thermostat or a rim-mounted or tile-mounted mixer. 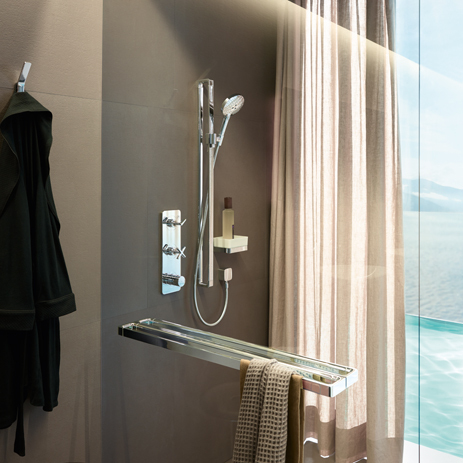 Add the perfect, elegant finishing touches to your AXOR Citterio E bathroom using supplementary products from the extensive AXOR accessories range. 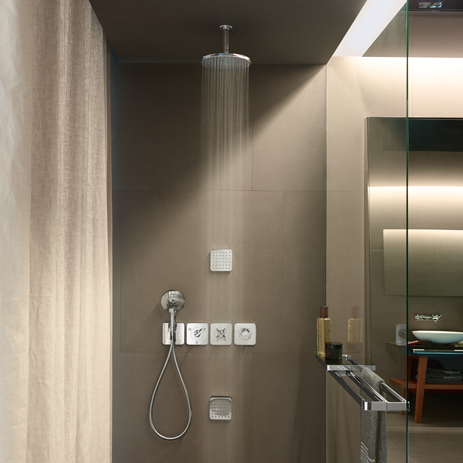 To go with AXOR Citterio E, we recommend the AXOR Universal products, which were also designed by Antonio Citterio.